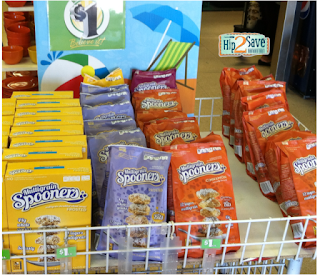 Malt-O-Meal Spooners Cereal Only $0.50 Each! Hurry and print this coupon (looks like it has reset!) and use it at Dollar Tree to get an awesome price on Spooners cereal! Final price only $0.50 each! Coupon says "Redeemable at Walmart", but it is a manufacturer's coupon that can be used anywhere. Go to <a href="https://www.hotdeals.com/>HotDeals </a> to find coupons to save on your order.